The paperback of this book sells for $18.95 – but you can download it for free on Kindle right now! 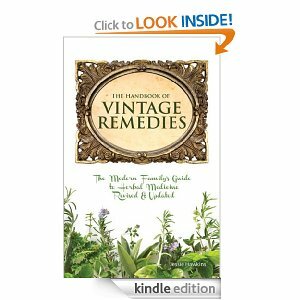 It’s a fantastic book from master herbalist Jessie Hawkins as she reveals how to heal over 90 common health concerns using herbal and natural remedies. Click the link to download now!